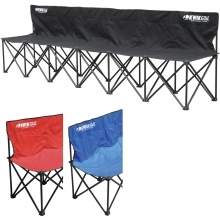 Official Size: 60''H x 1'' O.D. 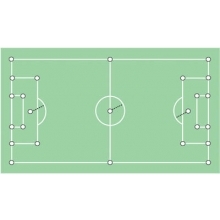 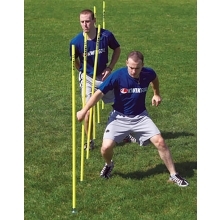 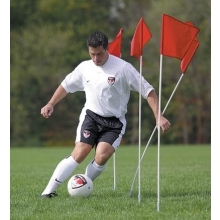 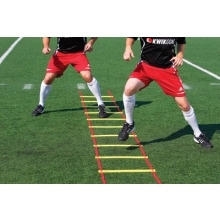 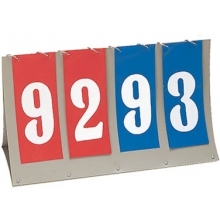 The Champion Sports Fold-A-Flag soccer corner flag system features a set of 4 shock-corded corner flags. 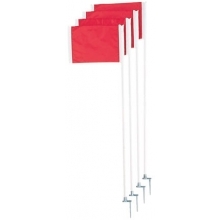 The internal shock cord allows the posts to break down in seconds making the dissemble quick and easy. 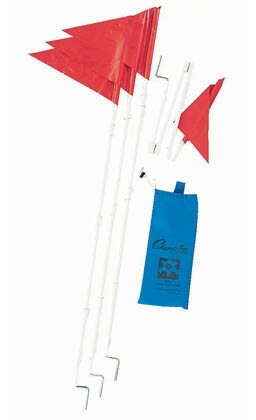 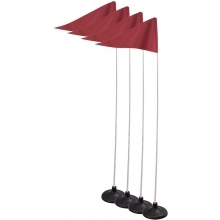 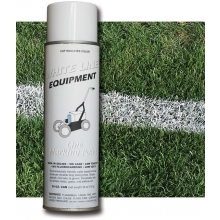 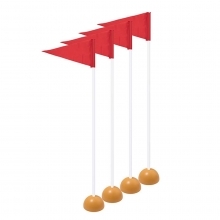 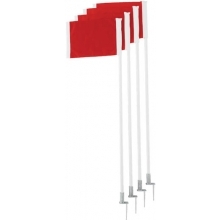 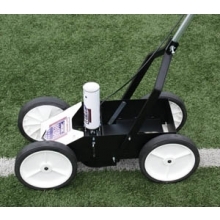 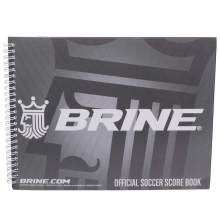 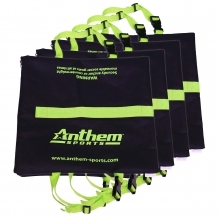 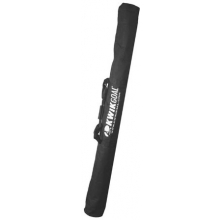 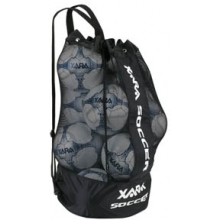 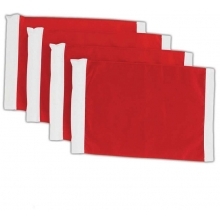 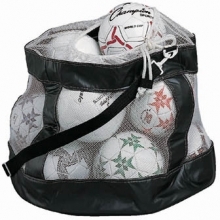 The corner flags are built with sturdy PVC poles that fold quickly and fit in the included carrying pouch. 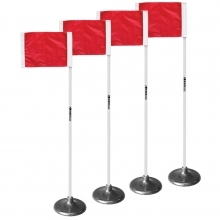 Champion's Fold-A-Flag corner flags are an excellent choice for those who require portability without compromising quality.